Does your garage door need a handyman's attention? Have several years passed since your home's last garage door inspection? Have you noticed an unusually noisy garage door? 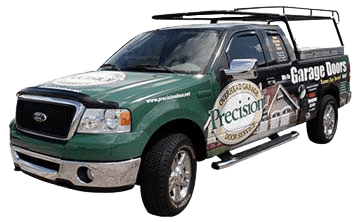 Call Precision Garage Door now at 1-866-949-3722! We offer expert Belmont garage door maintenance and repair services. We are located at 35 Quail Court Suite 301 Walnut Creek, California. Our goal is to provide helpful local solution for all your garage door concerns. 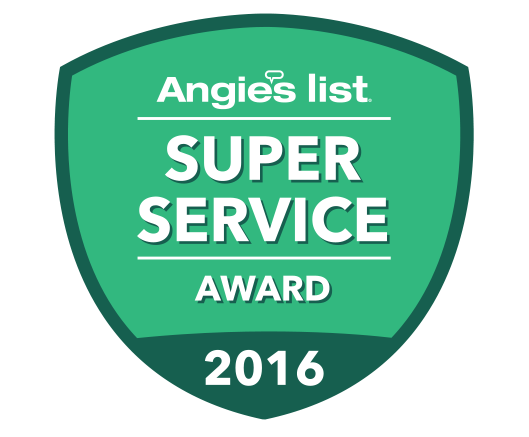 Ask our well-trained garage door technicians to perform a garage door safety inspection for you. Entrust your valuable garage door to our team of skilled repair specialists. Why should you choose us to work on your Belmont garage doors? First, we offer very fast assistance. We respond to requests for our services rapidly. For example, if your doors need a track cleaning or other Belmont garage door maintenance, you can rely on us for a solution. Our team works thoroughly, quickly and we will never leave a mess. We offer complete Belmont garage door repair and sales. We supply garage door opener repair, door panel replacement, track cleanings, we can even fix that noisy garage too. If we can't fix your door, ask us about our affordable purchasing options. Choose Precision Garage Door for all your garage door handyman tasks! If you feel worried about a possible garage door balance problem, call us right away. We'll perform a quick garage door safety inspection. We offer a full garage door installation services for your convenience. We'd like to become your trusted garage door repair and sales company! Contact Us Today Have you experienced any problems with your home's garage doors? Go ahead and call us. Dial 1-866-949-3722! "Garage door broke AGAIN. My contractor never responded I called Precision and had the garage completely rebuilt. We hope it lasts." "We thought we needed our garage replaced but we were able to fix it. Paulino saved us good money and we were able to keep our unique wood door." 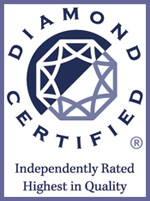 "Malek was very knowledgeable and had excellent telephone correspondence. 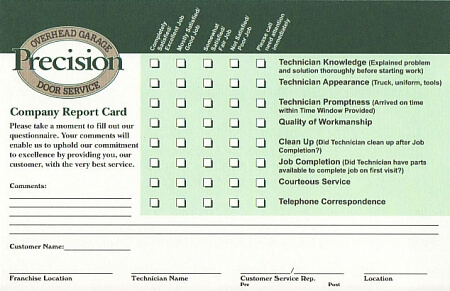 Thank you for your courteous service and excellent opener repair for my garage." "5 Star - replace motor, spring, pole, fix nuts. Outstanding service. Would recommend to anyone on my block. Mike was very thorough." "Great on time service. Friendly technician. Thanks." "Doug was really courteous, friendly and thorough. I would recommend them again." "Wayne was helpful and explained the options available to us. We chose the option of replacing the panels as it was the most straight forward solution. We look forward to the job getting done quickly on Wednesday. Lyle"